As early as 9,14 € month financing with a maximum maturity of 36 months; total amount 329,04 €; Bound annual borrowing rate 5,74 %, effect. APR 5,90 %. These figures are also the representative example in the sense of §. 6a paragraph 4 PAngV Agencies are exclusively by BNP Paribas S.A. Niederlassung Deutschland, Standort München: Schwanthalerstr. 31, 80336 München. The Showlite FL-2100 offers high energy efficiency with low power consumption. 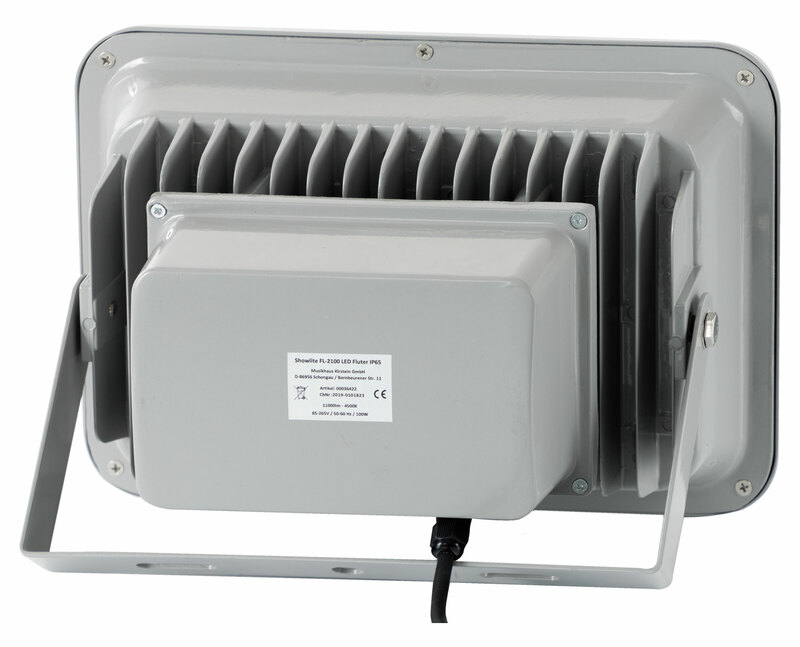 The outdoor flood light is designed for permanent installation. 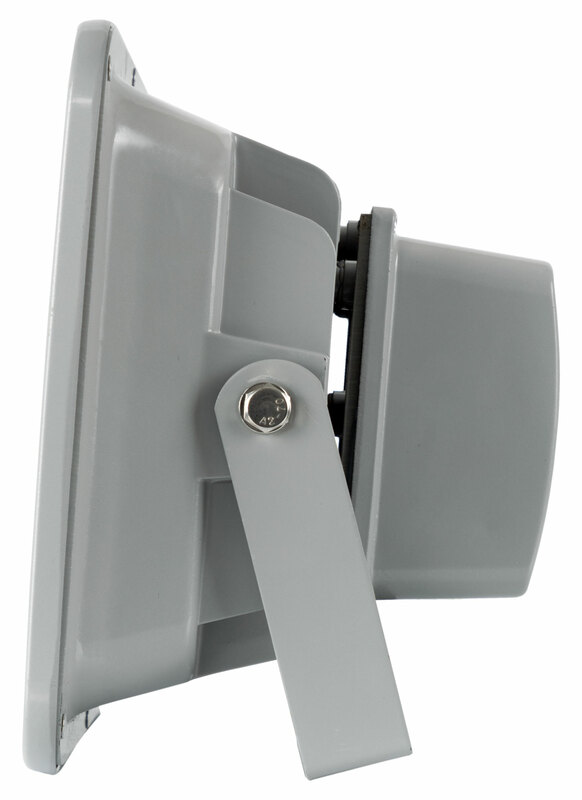 After installation, floodlights can be rotated up to 120° so that it can be adapted to any condition. 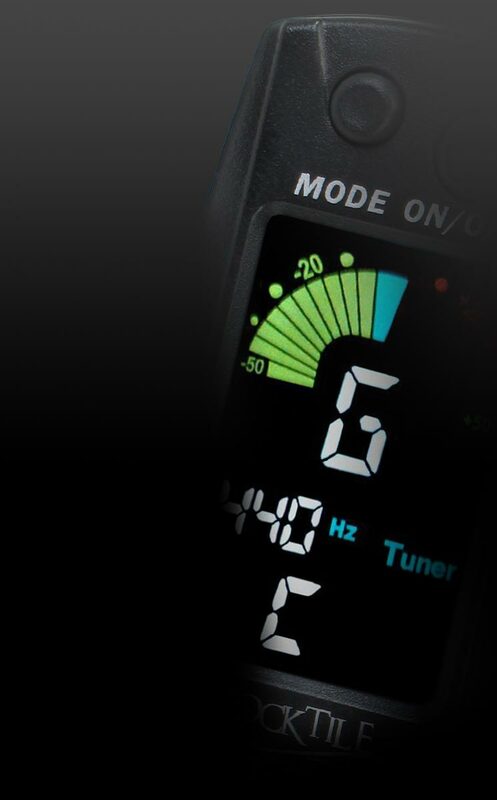 The FL-2100 can be used outdoors or indoors. 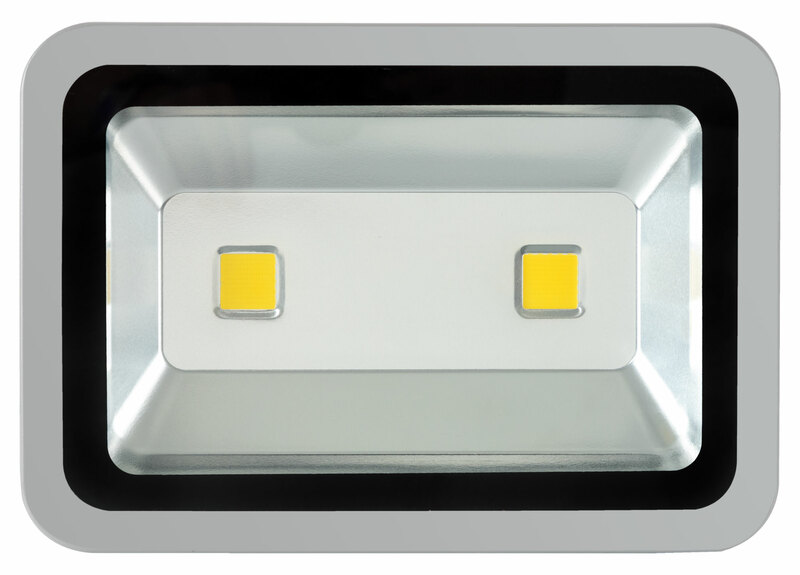 It provides just the right light for outdoor events, clubs, catering events and much more. The color temperature of floodlight is 4500 Kelvin. 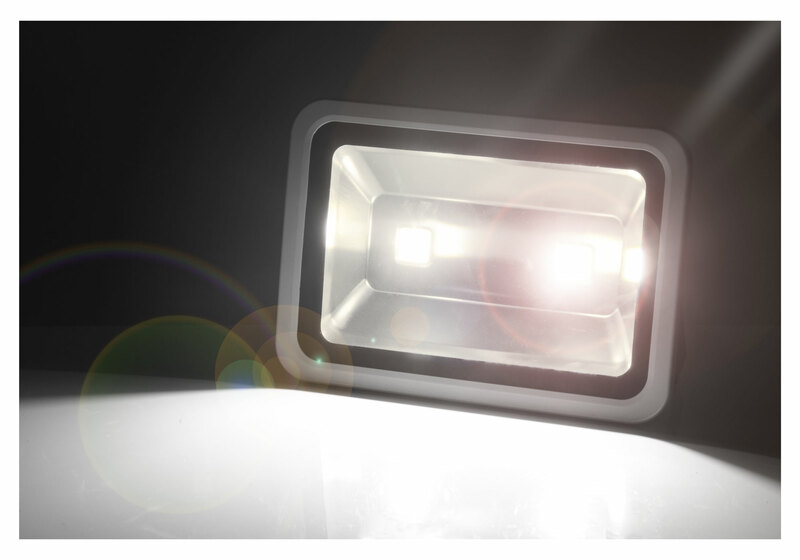 The FL-2100 has a viewing angle of 120° and is ideal for uniform illumination backstage, for industrial uses, in the private sector, and wherever good light is needed at low cost. The degree of protection IP65 makes the Showlite FL-2100 suitable for outdoor use. The IP Code (International Protection Code) indicates the suitability of an electronic device at certain temperatures, humidity, air pressure, dust and other conditions. 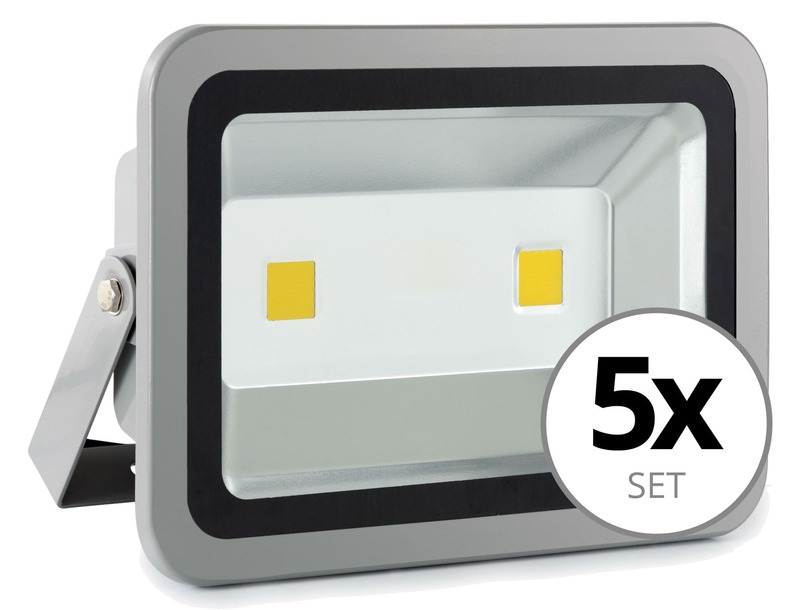 The degree of protection IP65 means that the floodlights are protected against strong water pressure and that the housing is completely dust-proof. Es hat alles sehr gut geklappt, der Inhalt kam wider Erwarten in zwei Paketen, eine kurze Nachfrage per E-Mail wurde sehr schnell beantwortet!